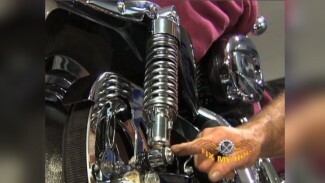 Harley Davidson fairing brackets can snap and cause a shake or wobble to your inner and outer fairing. 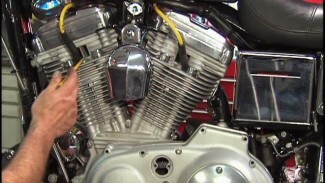 Our experts show you how to replace the brackets without tearing the whole wiring harness part. 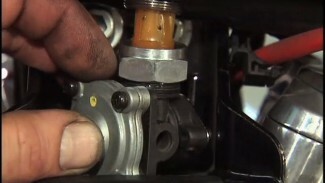 We replace the brackets with the use of some common sense and the factory service manual. 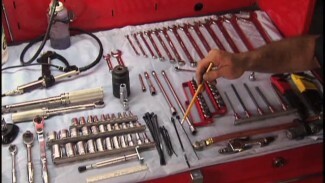 We replace the brackets and replace all the connectors to their factory placement. We add tie wraps only where needed, install the signal lamp, faring and windshield.